Super Rare! 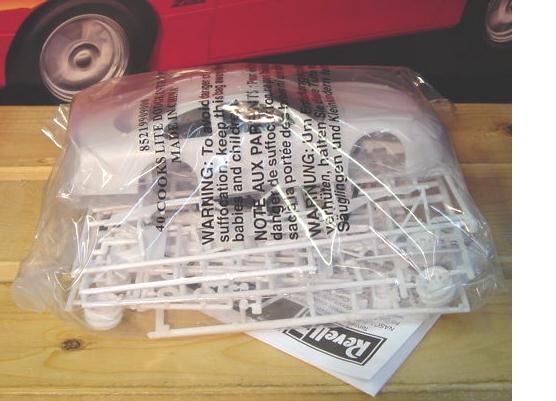 This was one of the hottest selling stock car kits made and now they are discontinued and very tough to get. Revell 2003-04 Dodge Intrepid Donor kit. All donor kits are complete with tires, glass, chrome and instructions. Decals Not Included.